Big Sean, Drake and Kanye West are feeling blessed. 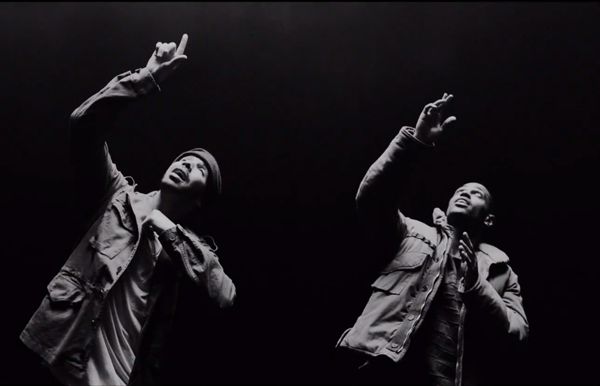 And they’re letting everyone know in the visuals for Big Sean’strack “Blessings.” Peep the video treatment inside…. Fresh on the heels on release of his third studio album Dark Sky Paradise, Big Sean brings new visuals for his single “Blessings.” And he ushered in cameos from the G.O.O.D. Music honcho Kanye West and Young Money rapper Drake. 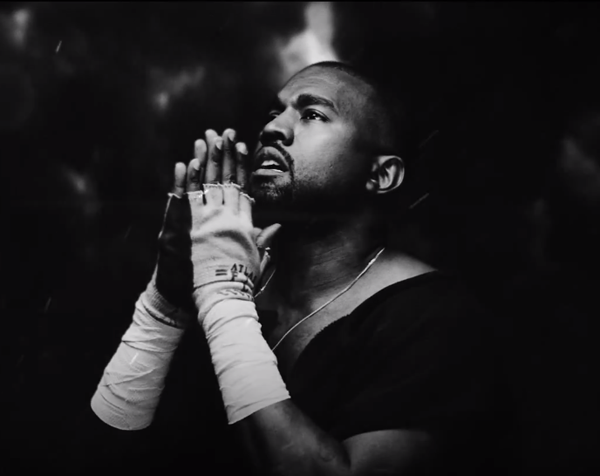 Sean, Drizzy & Yeezy are counting their blessings in the video treatment for Sean’s “Blessings” video. The black-and-white visuals, directed by Darren Craig, give an interesting take on the lyrics since the fellas are talking about how blessed they are. The visuals are dark…and almost a bit creepy.